Siyi is responsible for evaluating and facilitating investment opportunities, as well as moulding them into teasers for our investor network. 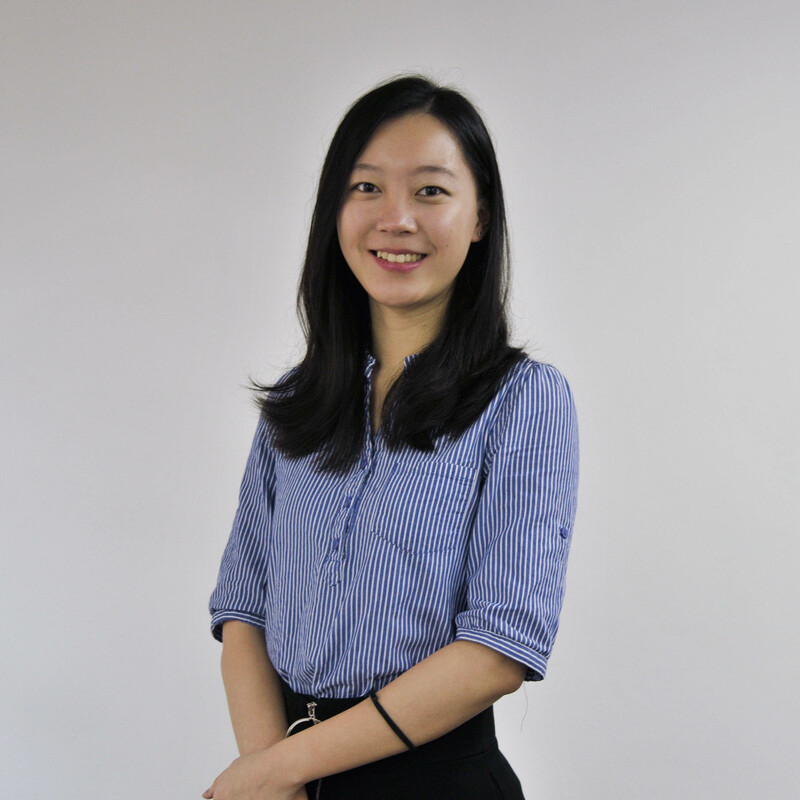 A Year 2 student at Nanyang Technology University, she is pursuing a Double Degree in Business (with a specialisation in Banking and Finance) and Accountancy. She is also on Dean’s List and holds a Nanyang Scholarship. She is actively involved in the investment club and business case club in school. Outside of work, she enjoys backpacking, singing and public speaking. One of my life goals is to make this world a little bit different because of my existence. I am eager to explore how I, along with the Fundnel team, can disrupt the finance industry and make it more efficient and accessible to investors, even if it's just by a little. As someone who's always been a numbers person, I have come to realise that numbers never tell the full story. The business idea, the motivations, and people behind it are what complete the story. Taking the path less travelled is the path to making a difference. Achieving success is an uphill battle that's never easy, and neither is trekking up to Mount Everest Base Camp. Having done the latter, after all, gave me a little more courage and confidence in doing the former too. You never know how magnificent the view of a sky full of stars is until you reach the peak.